View all 16 photos below. 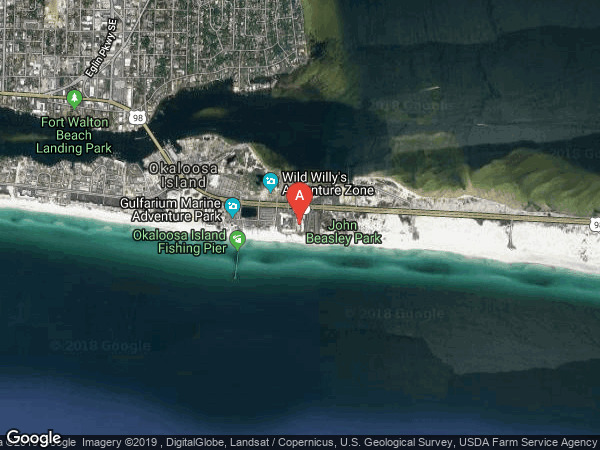 *** GULF FRONT UNIT *** This great condo is on the beachside and will provide you and your family with many memorable vacations. You can also use the amenities on the bayside, which include the lazy river pool. Located close to many great restaurants and attractions. Rent it out in the summer for peak rental $$$. This unique resort boasts the best of the beach and the bay making this condo a standout. Buyer to verify all information. 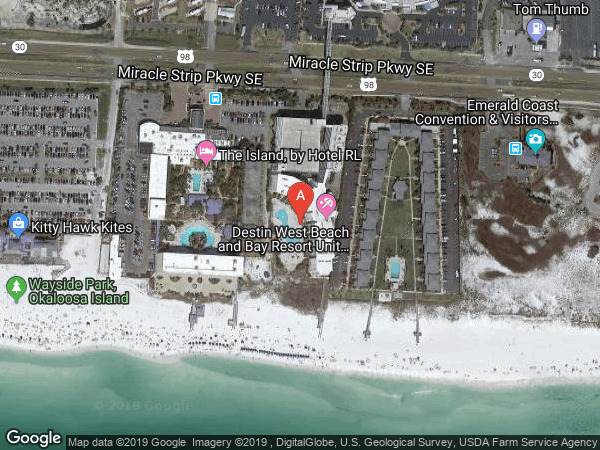 Located on Okaloosa Island the Office is on the North side of 98, this condo is gulfside which is on the south side of 98. look for the sky bridge.